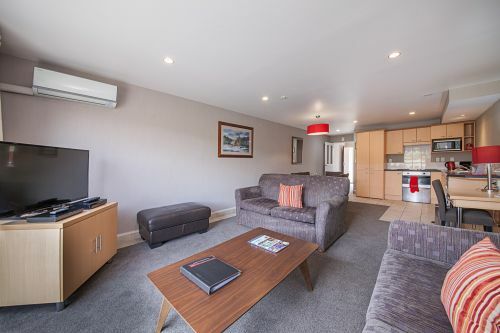 Voyager Apartments Taupo offers you the best rates throughout the year. The Longer you stay the the better the deal be it one night, a week, a month or longer. Voyager Apartments are ideally suited for extended stays, offering all the comforts of home. To book the best rates for your selected dates, simply use the Quick Booking search tool above and you will be offered our very best available rates.